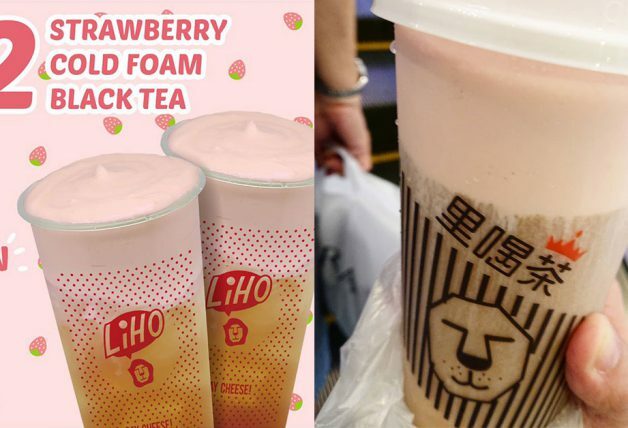 In case you didn’t know, LiHO has recently ventured overseas to Hong Kong and has opened their second outlet on the island a week ago. 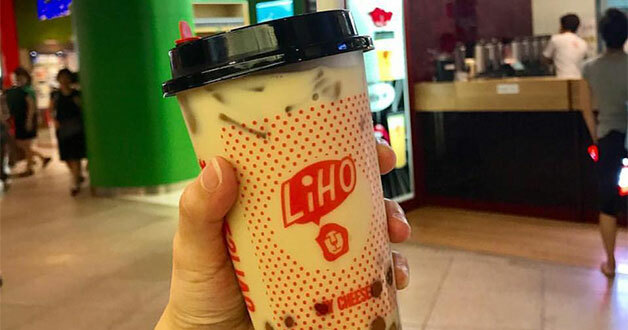 In celebration of the new opening, LiHO Singapore will be offering their Milk Tea with Pearls at a jaw-dropping price of just $2 at all outlets here! 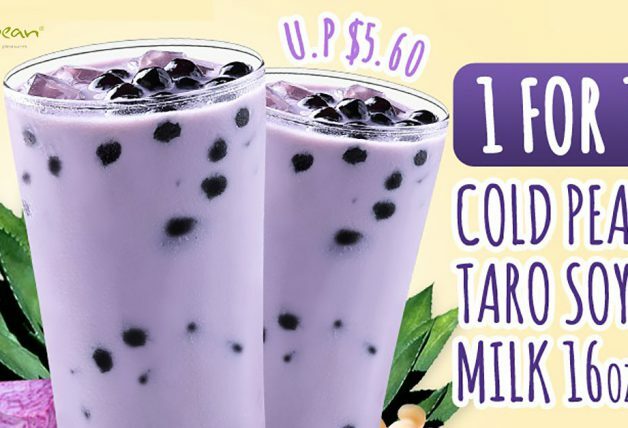 No catch whatsoever and no redemption limits, the drink offer will be available the entire month of November. 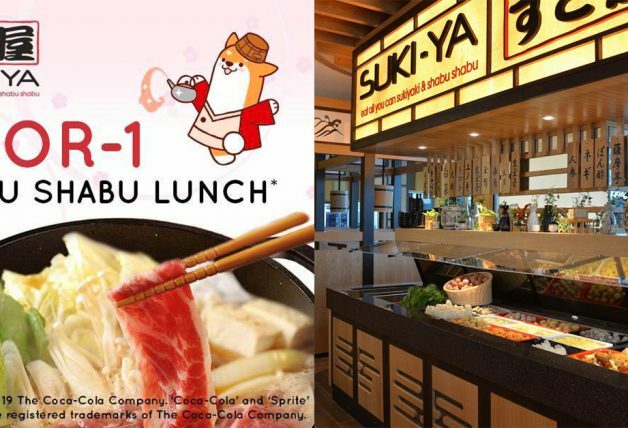 So whenever you feel like having a cup of bubble milk tea, you know where to head to this month. You can find a list of LiHO locations under ‘About Us’ on their Facebook page here. T&Cs – Only medium size, additional toppings are chargeable.